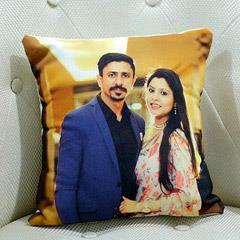 Anniversary Gift for Father- To Make Him Feel Loved on the Special Day! 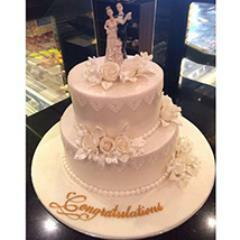 Your dearest father has never left any stone unturned to make your celebratory moments of your special in any way he can. 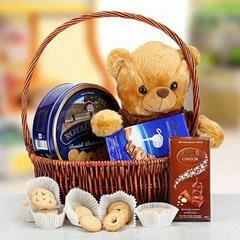 Now it’s your turn to make your dearest dada feel loved and special. 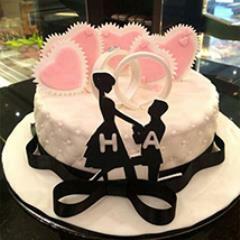 It’s time to celebrate the upcoming occasion of his and your mother’s Anniversary. 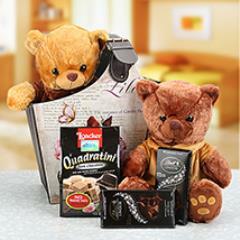 Well then what you need to make the day super special for your dad is a heart warming Anniversary Gift for father. 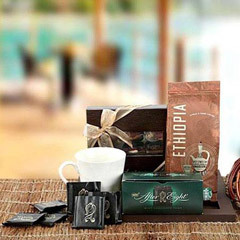 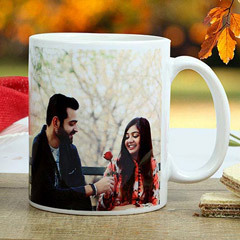 Thankfully, here on this page, you will come across the widest range of Anniversary Gifts to make your father feel loved and special. 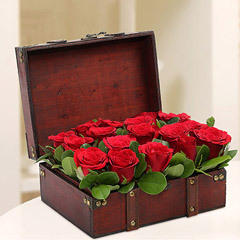 Awesome Selections of Anniversary Gift for Father at Flowerdeliveryuae.ae! 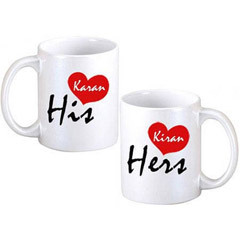 To find the best token of love for father on his Anniversary, here this range has to offer amazing options online. 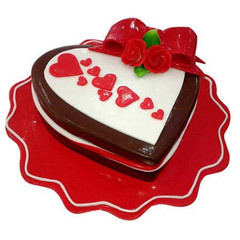 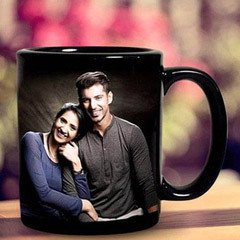 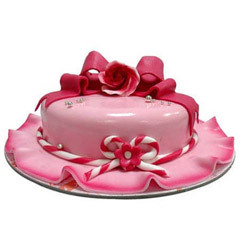 You can buy a Personalized Coffee Mug, Table Top, Photo Frame, Basket of Chocolates, Delectable Cake, Flowers with cake combo, personalized table top ad much more to shop online with great ease. 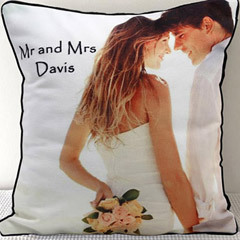 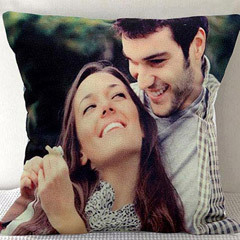 So what you need is to buy Anniversary Gifts online for father and make his special day memorable forever. 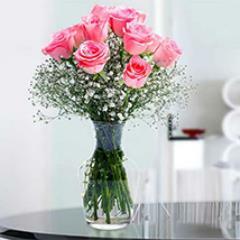 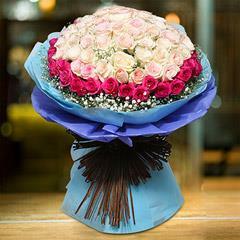 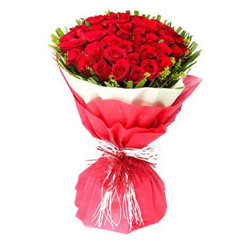 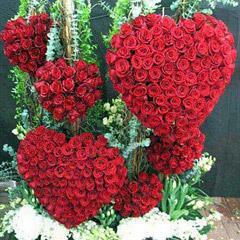 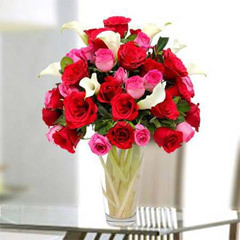 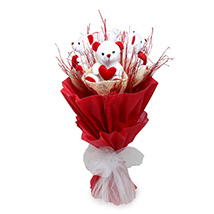 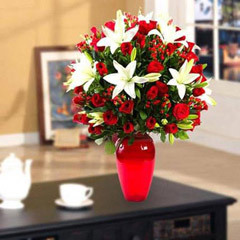 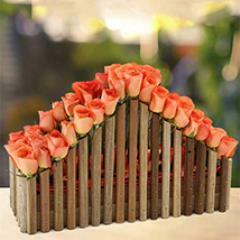 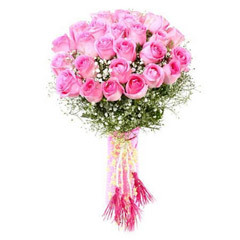 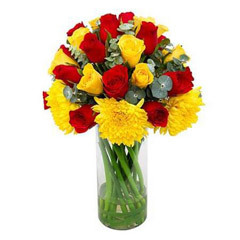 At Flowerdeliveryuae.ae, we understand the issues of people residing miles away from their loved ones. 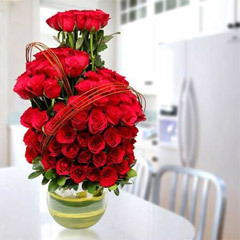 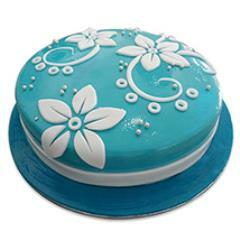 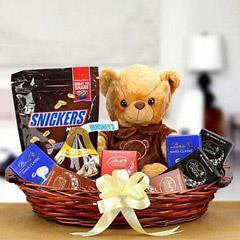 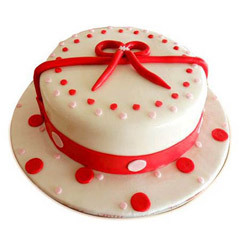 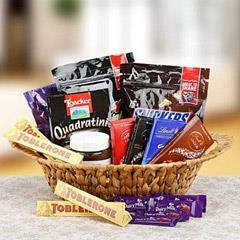 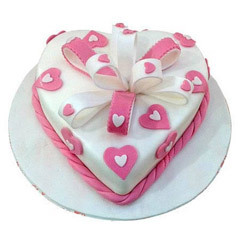 Therefore, we offer reliable services for delivery of Anniversary Gifts to Father in UAE anywhere. 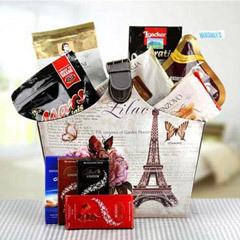 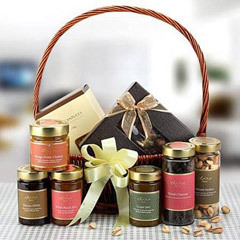 This is possible because of the wide delivery network of the portal that allows people to send Anniversary Gifts to Father residing anywhere in UAE. 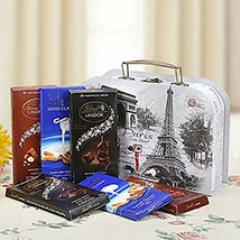 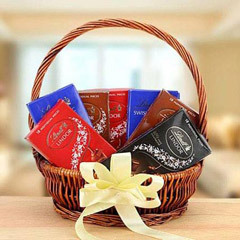 So, hurry to place Anniversary Gift order online!